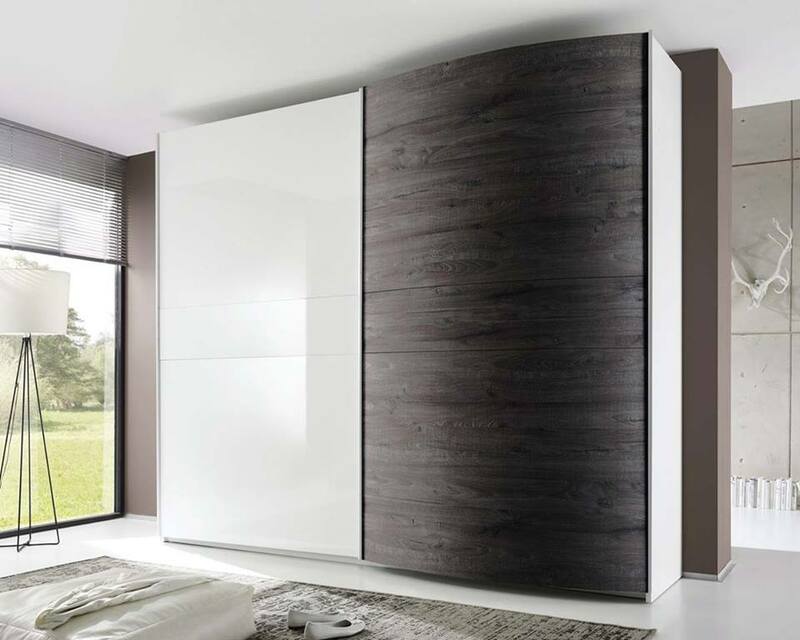 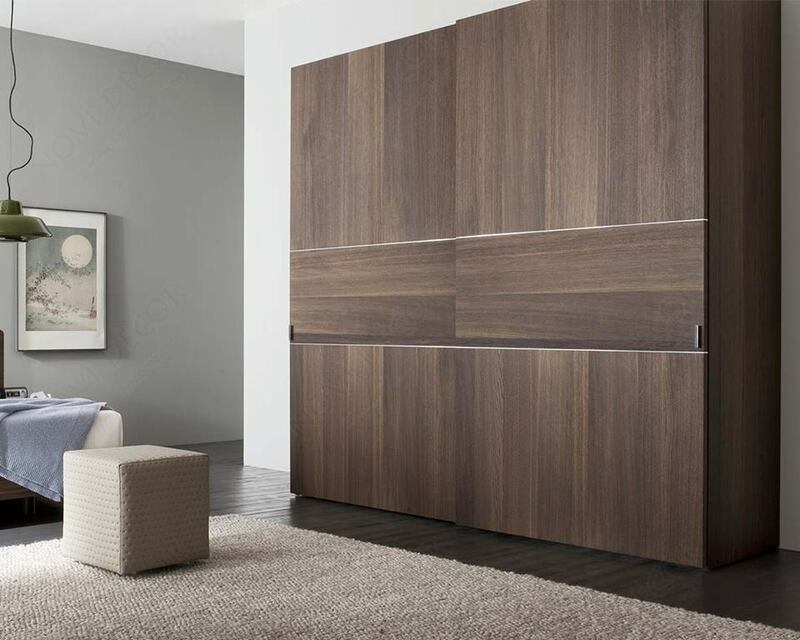 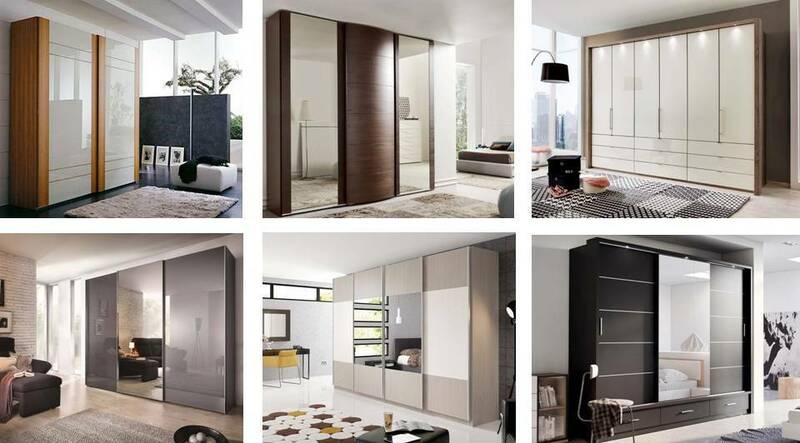 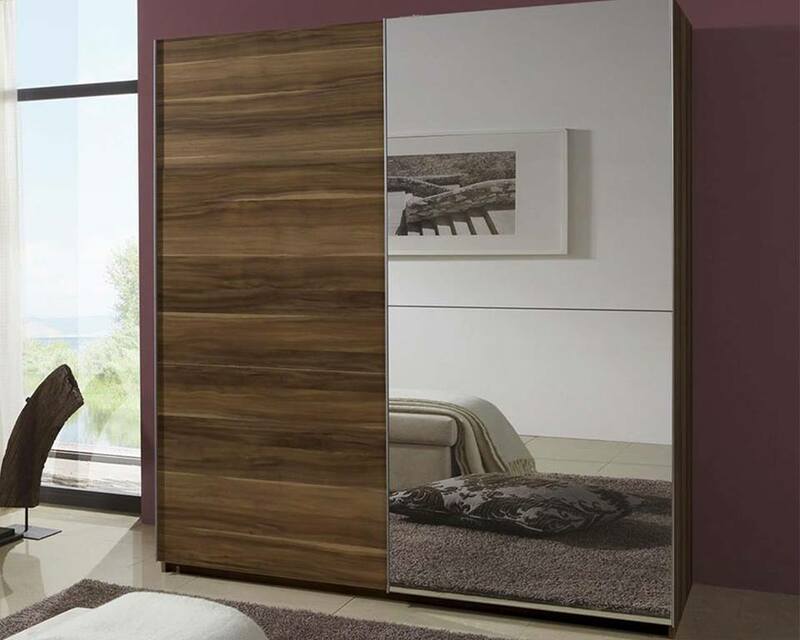 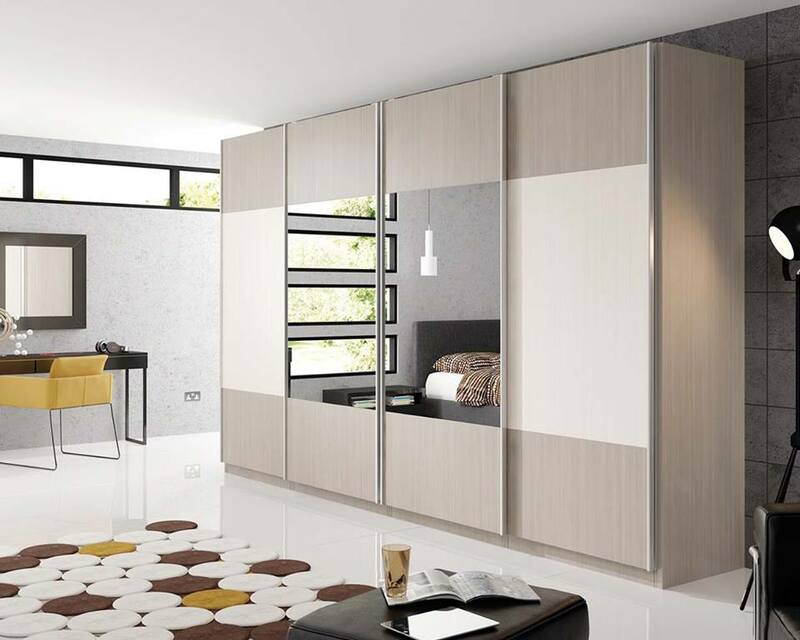 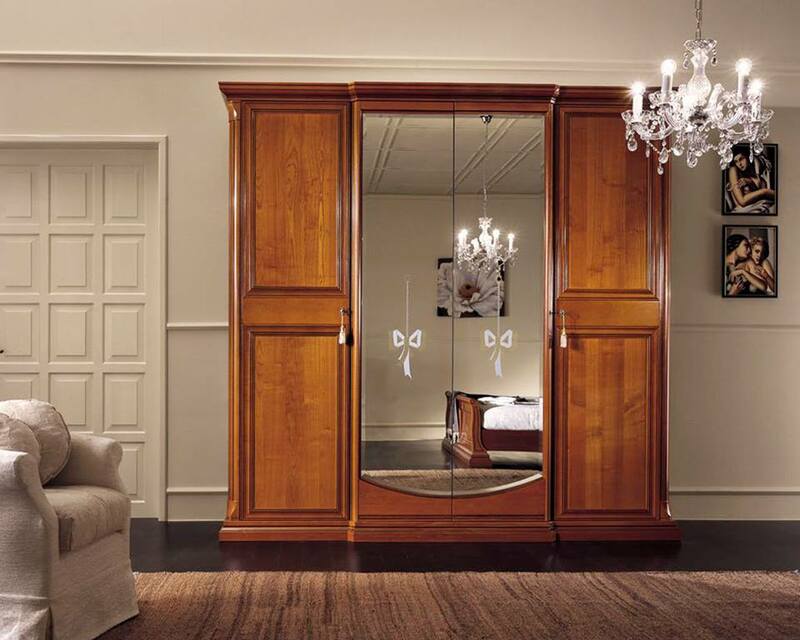 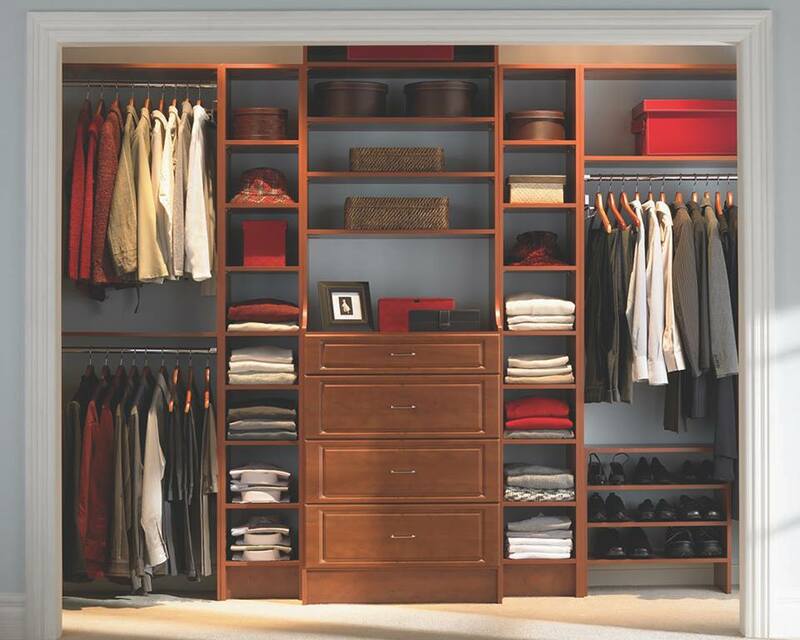 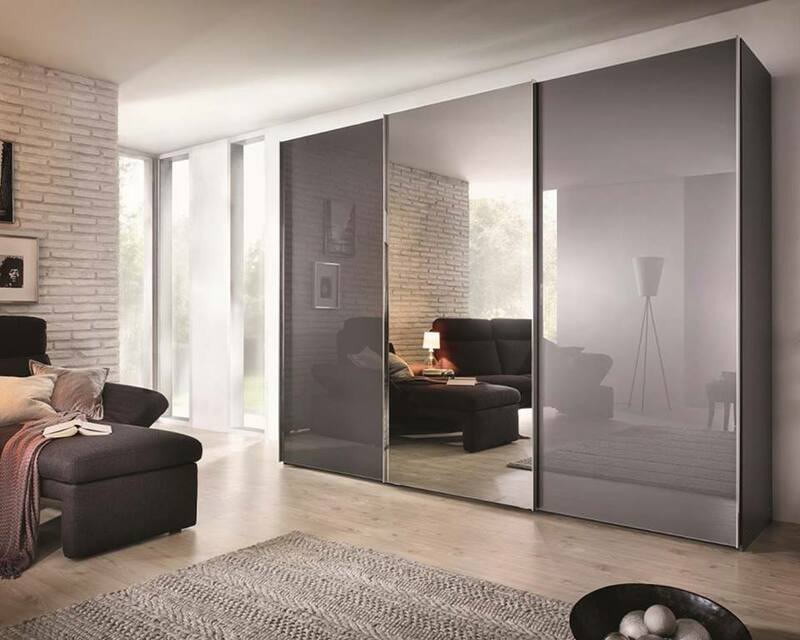 Have you dreamed of having a spectacular walk-in wardrobe with room to access everything all in one place? 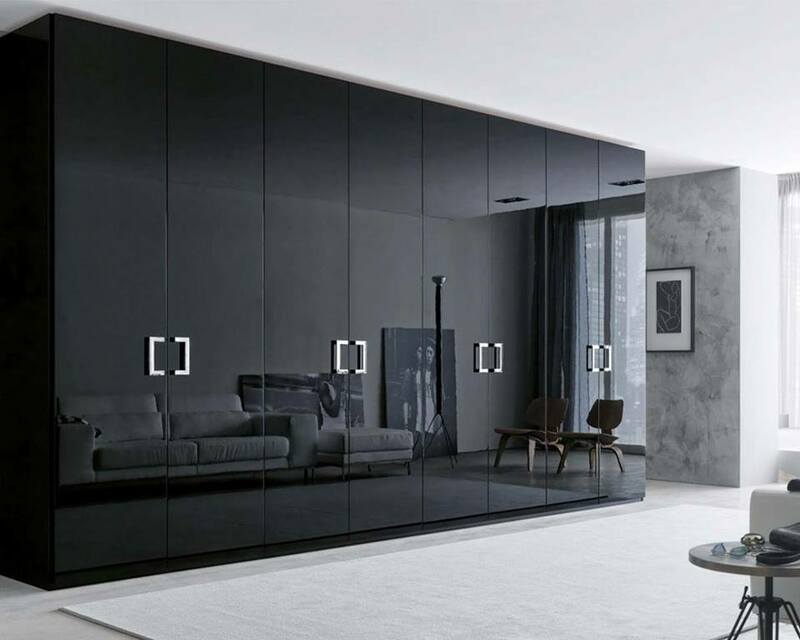 - If so search no more. 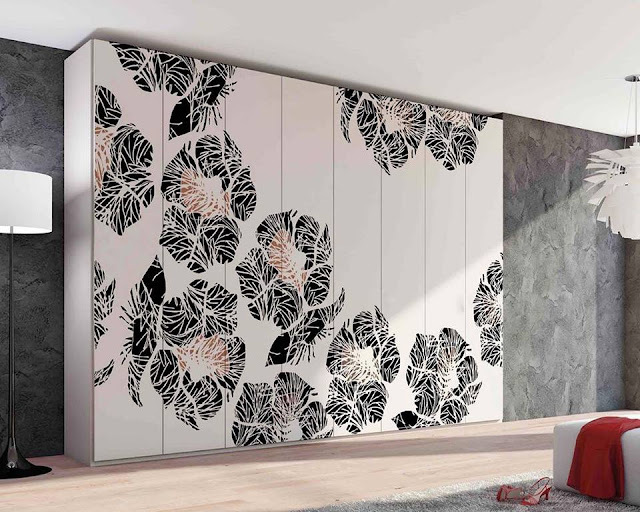 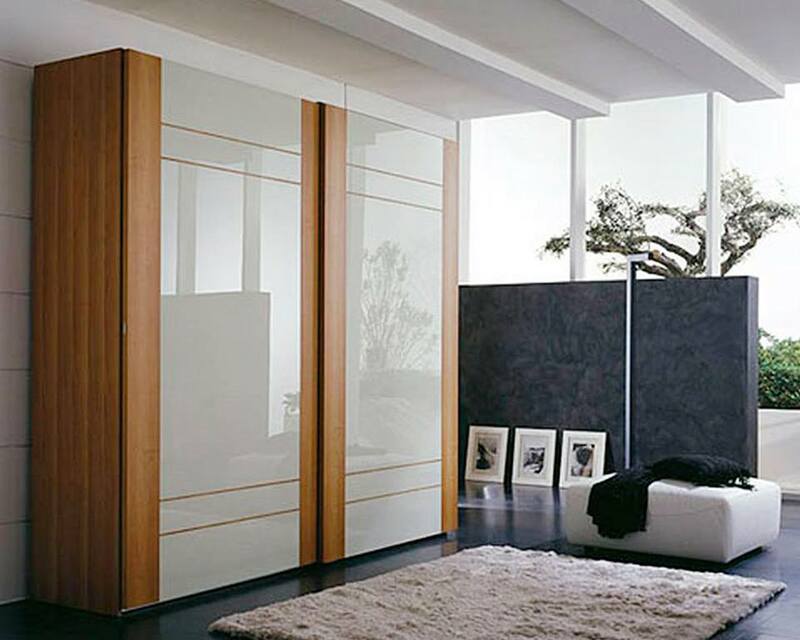 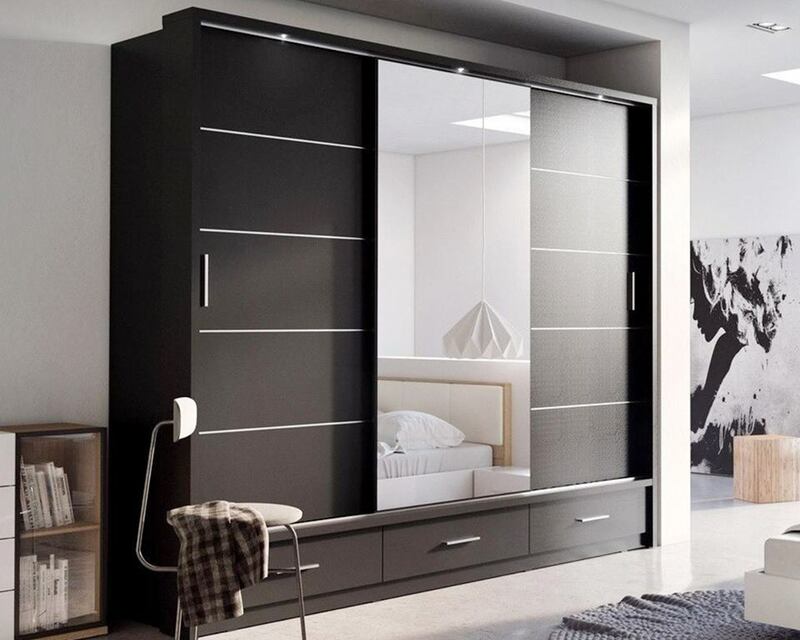 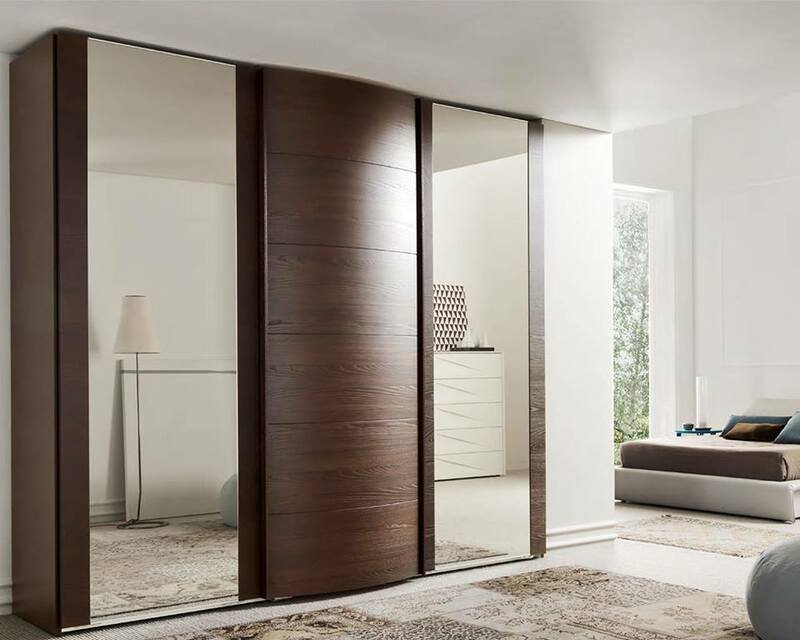 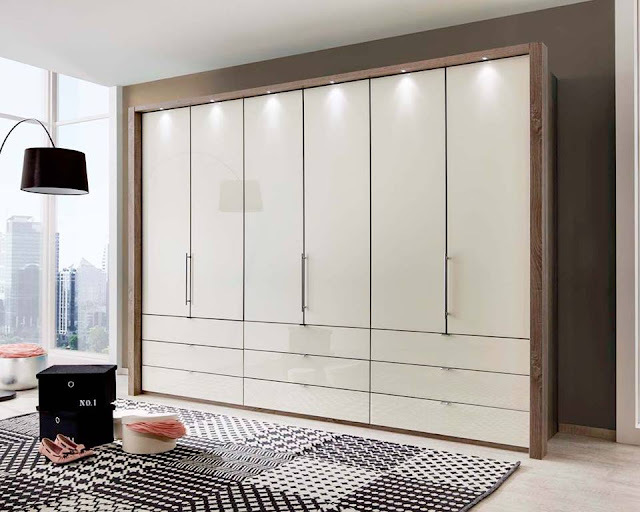 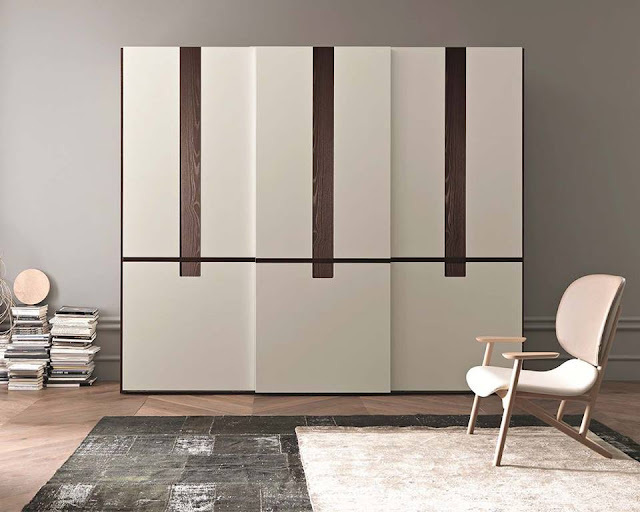 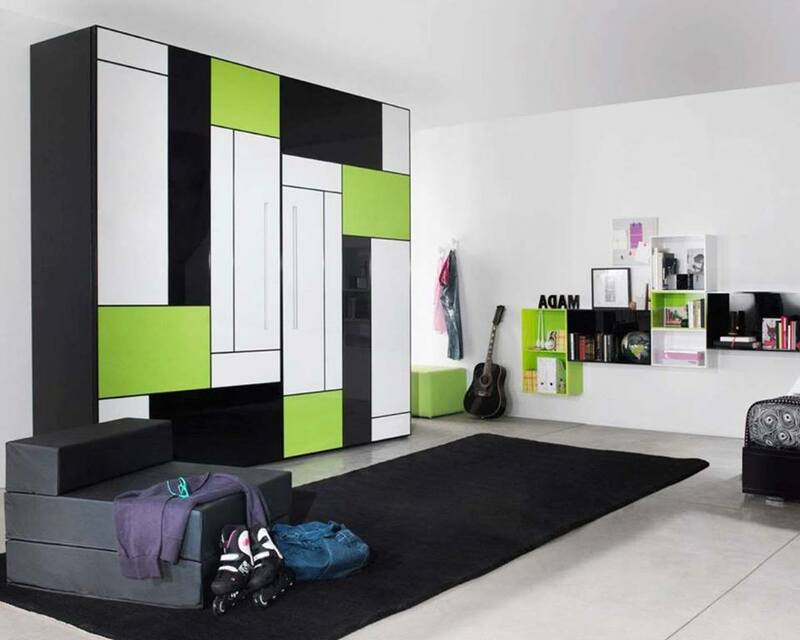 If you didn't already have a walk-in closet, This post looks at some inspiring modern wardrobe design ideas that you can use in your own bedroom.